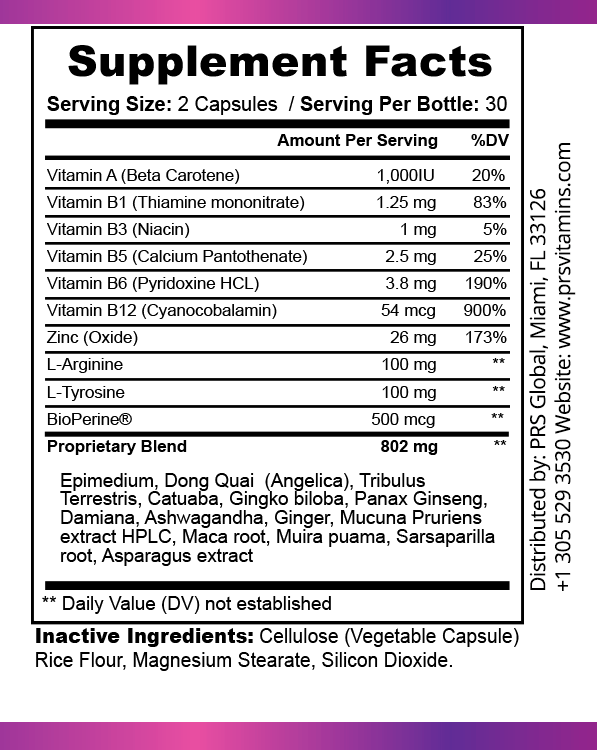 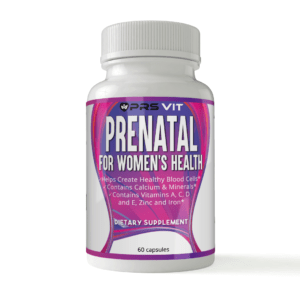 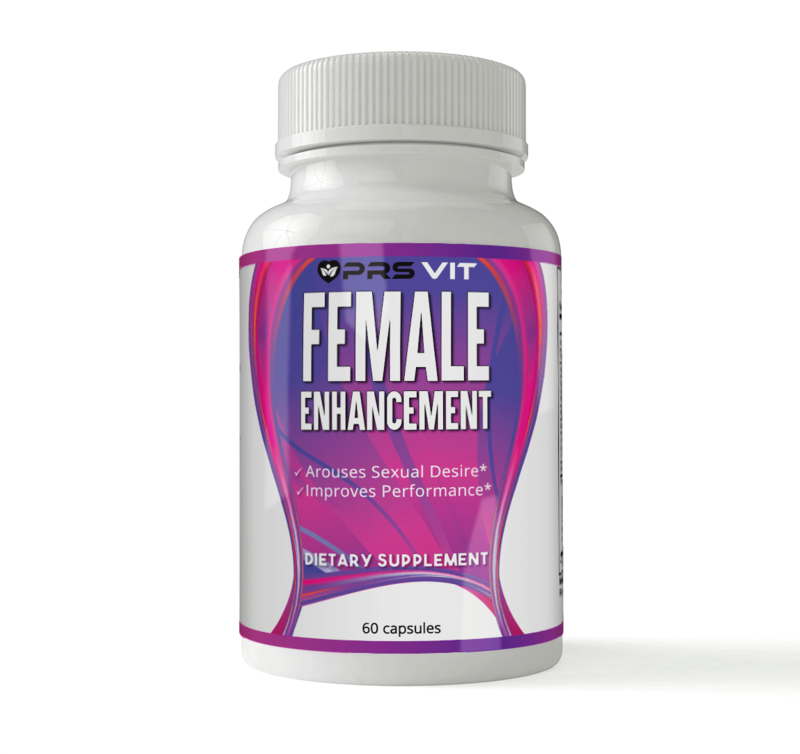 Our PRS Vit Female Enhancement vitamin supplement is a proprietary blend of natural herbs and vitamins. Specifically designed to naturally help enhance female sexual stimulation, desire and enjoyment. 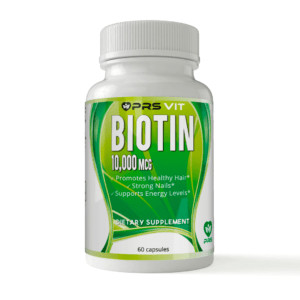 By maintaining critical blood flow to boost energy levels, libido, and stamina. Providing improved sensations and lubrication, for a more heighten sexual response while alleviating stress.